Call 0363956358 for any further information. "Try to find sparkling wines from Australia's Tasmania Island. You'll be impressed, I promise. 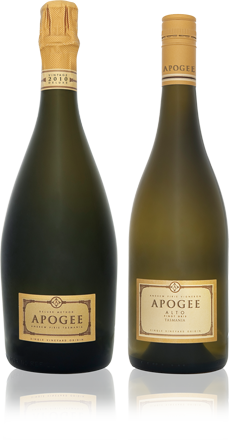 Maybe even astonished at the degree of refinement and sheer—dare I say it?—Champagne-like elegance of Tasmania sparkling wine." Presence, depth and character meet the cool tension of Piper's River in a cuvée of detail and personality. Pinot noir takes the lead in spicy red apple fruit, backed by the citrus crunch of chardonnay. Partial fermentation in old oak heightens spicy complexity and texture, while the lingering, cool acid line of northern Tasmania defines a long finish. "Piper's River pinot noir is the secret to many of Australia's most refined sparkling rosés and Andrew Pirie knows this as well as anyone.